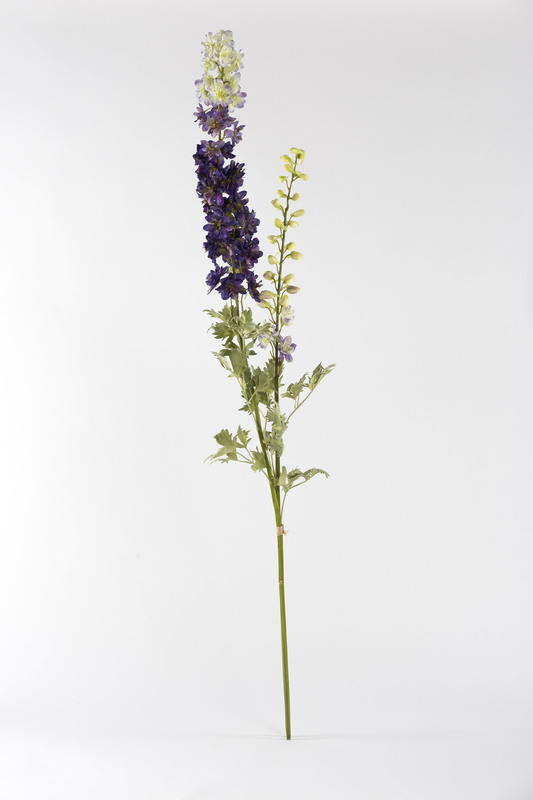 This superb two stemmed Delphinium including a matured and a bud stem. 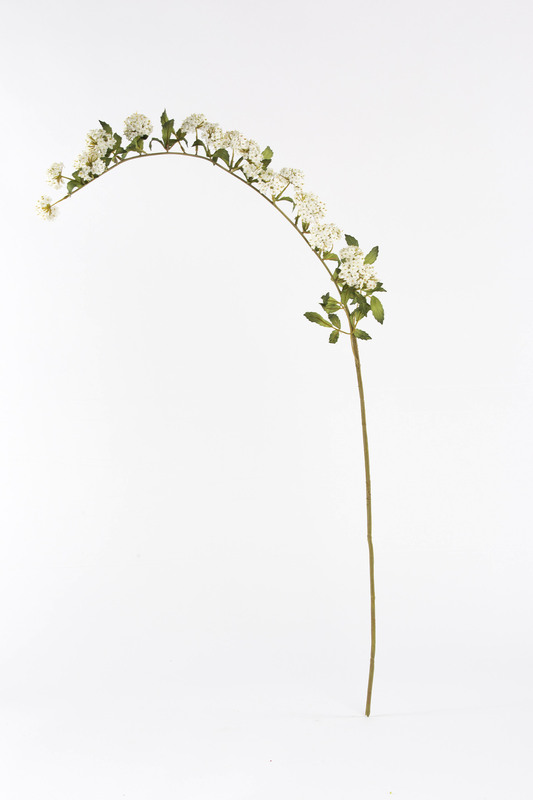 An exceptionally long artificial flower generous with palmate shaped leaves. 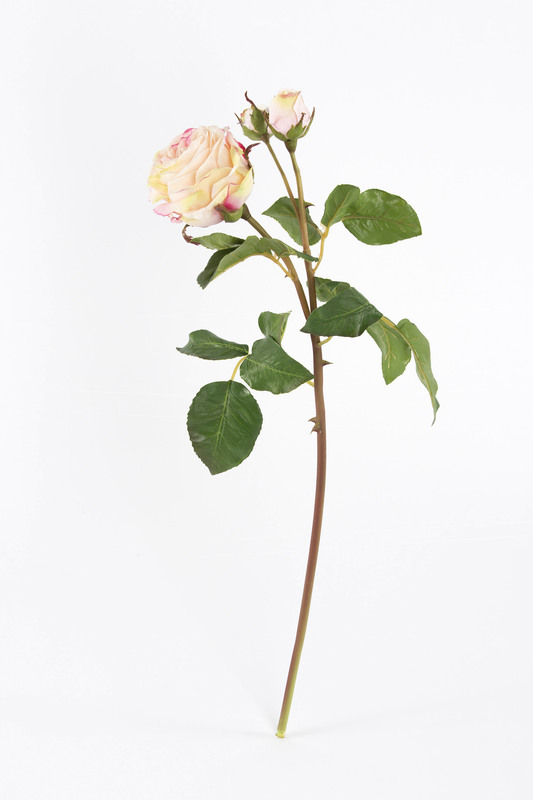 Contains a cluster of blooms varying from dark to light purple finishing in greenish yellow towards the tip of the bloom. 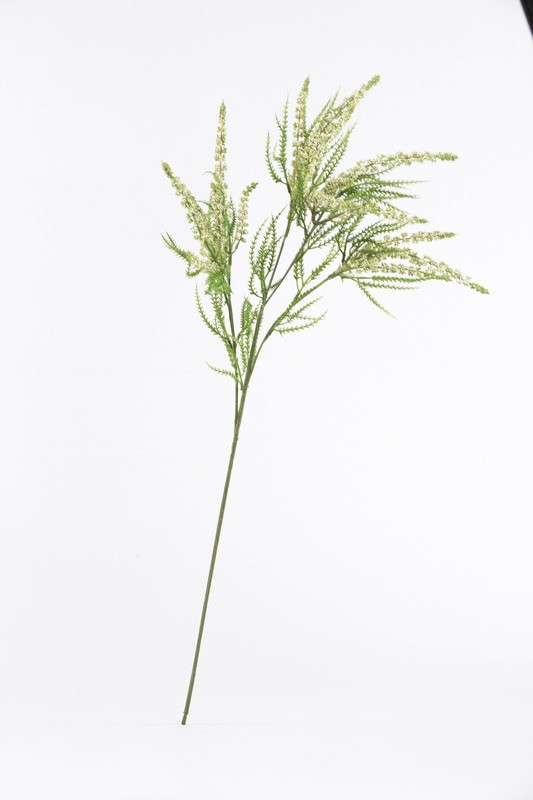 A stand out bloom color and height weise so best to show it off in a large display or in a high ceiling space. 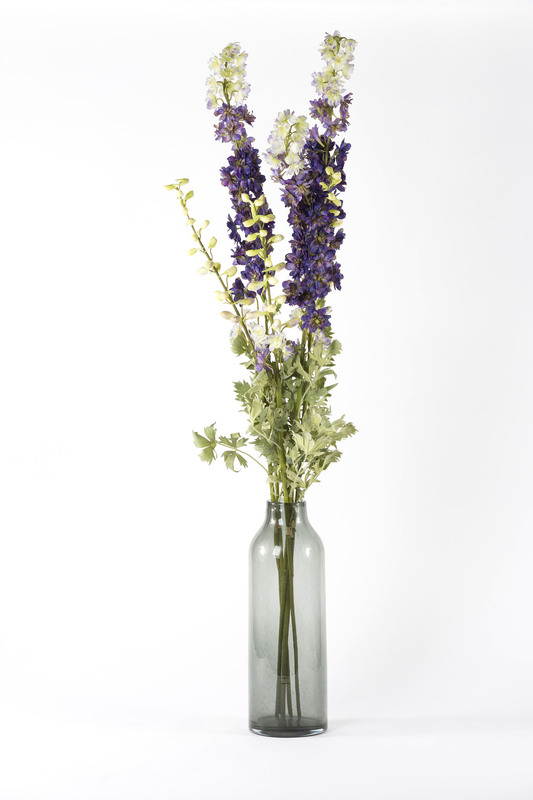 Using it on its own will make a simple and bold display. 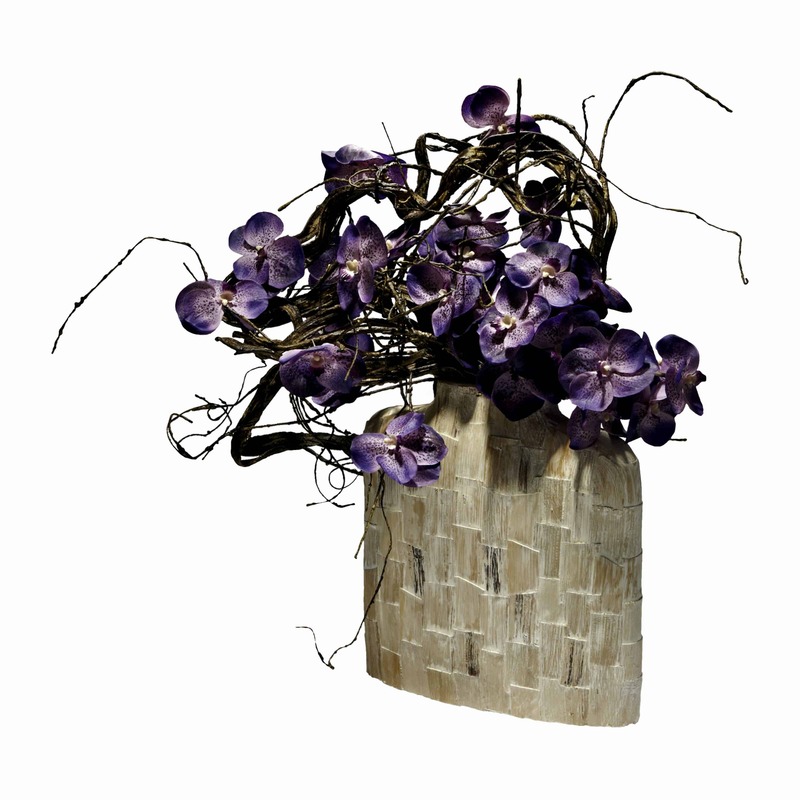 Combine it with other spring flowers such as Spiria, Ranunculus, Lilac, Tulips you’ll have a wild cottagey faux bouquet.